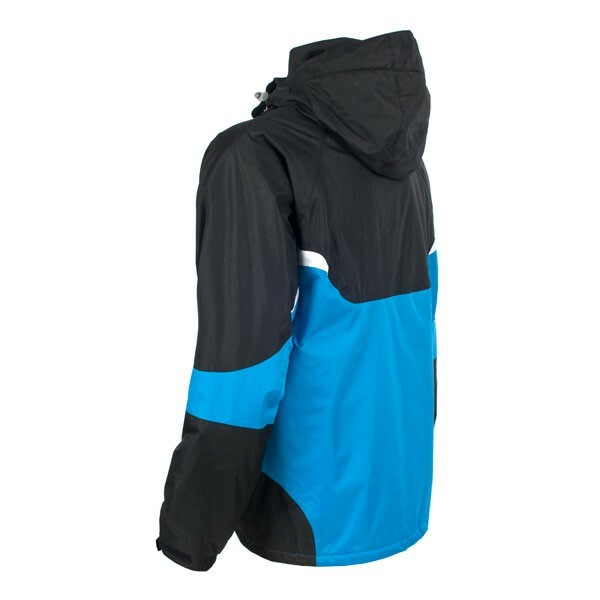 The Treespass Beeny Jacket is a great looking, great value, men's entry level ski jacket featuring a waterproof PVC coated polyester outer shell (3000mm hydrostatic head protection), windproof with fully taped seams. 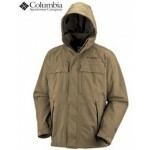 The jacket is lightly padded for insulation and also features a microfleece lining for added comfort and warmth. 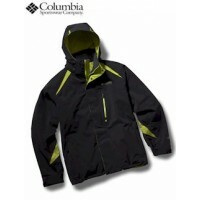 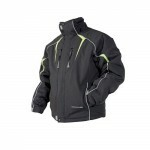 The jacket features a fully adjustable zip-off hood and a full length front zip with storm flap. 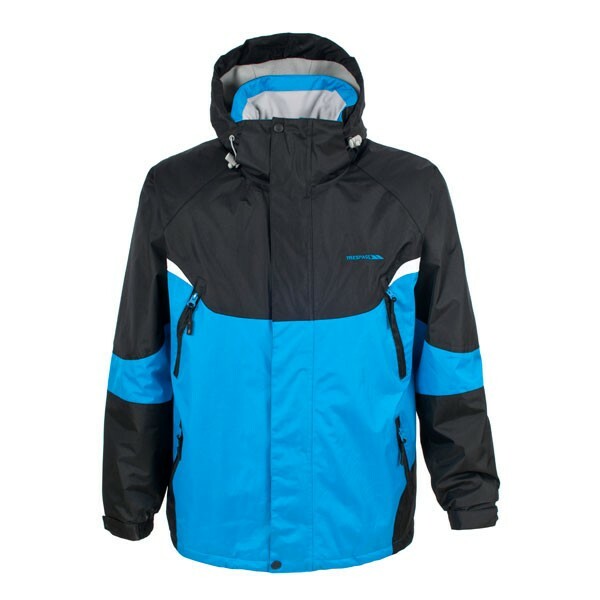 Adding to the looks as well as practicality of the Benny Jacket is the 4 external zipped pockets - two at chest level and two at lower hand warmer level. 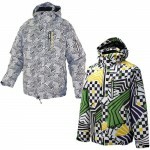 Inside there's also a goggle/glove stuff pocket. 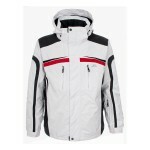 Other features include an internal elasticated snowbreak, adjustable drawcord hem, part elasticated cuffs with Velcro tab adjustments. 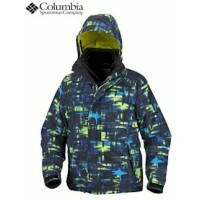 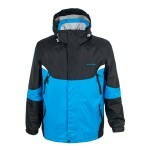 Trespass Beeny Men's Ski Jacket .